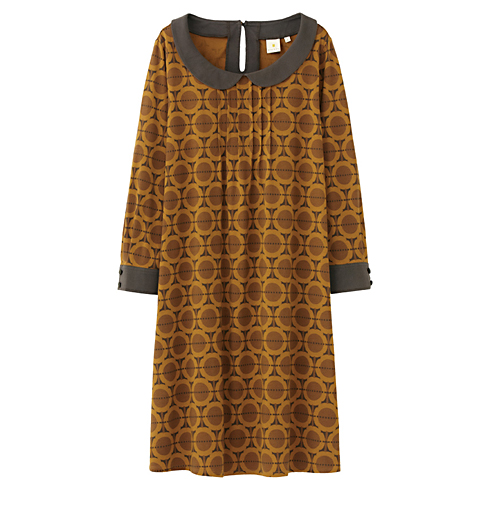 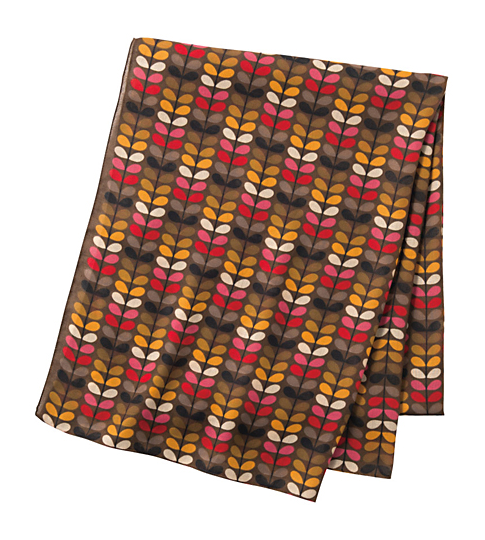 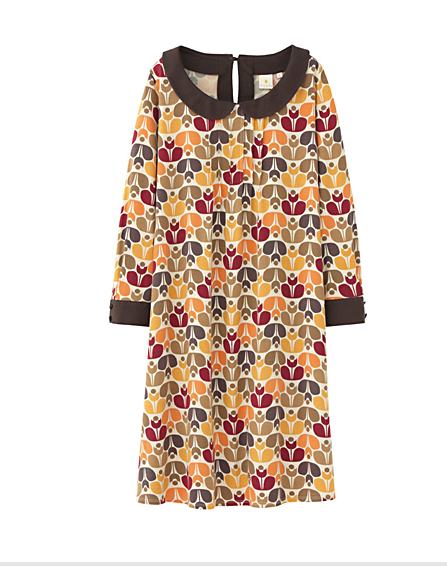 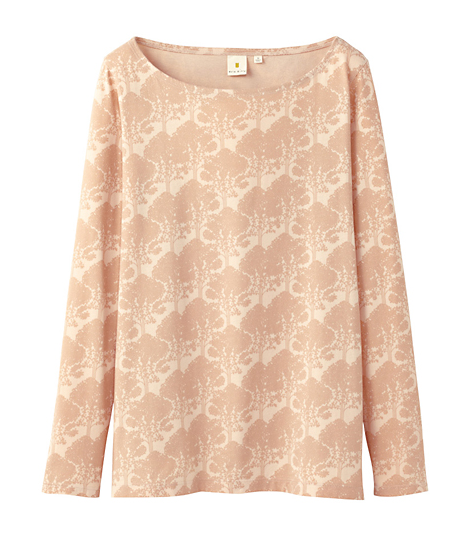 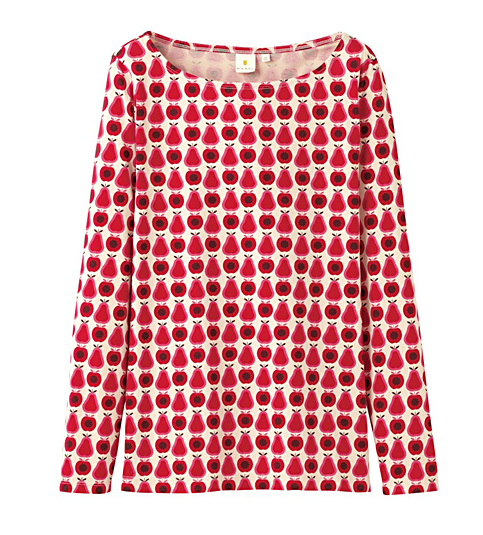 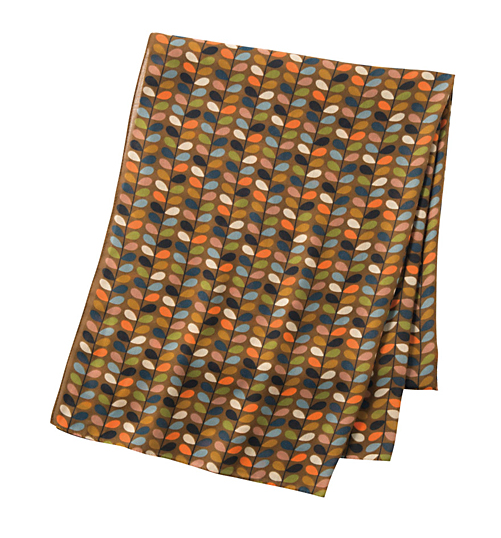 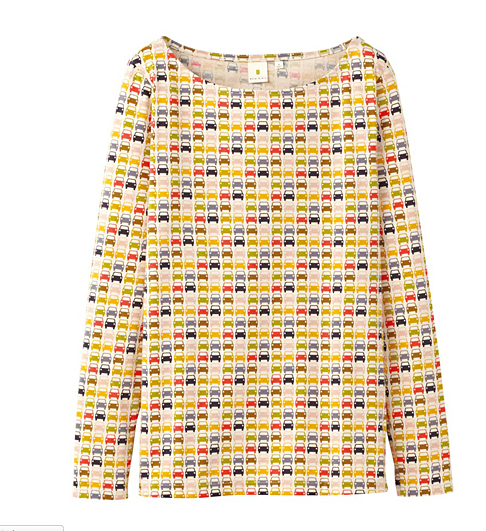 Orla Kiely has teamed up with Uniqlo again this season and produced some amazing , affordable items! 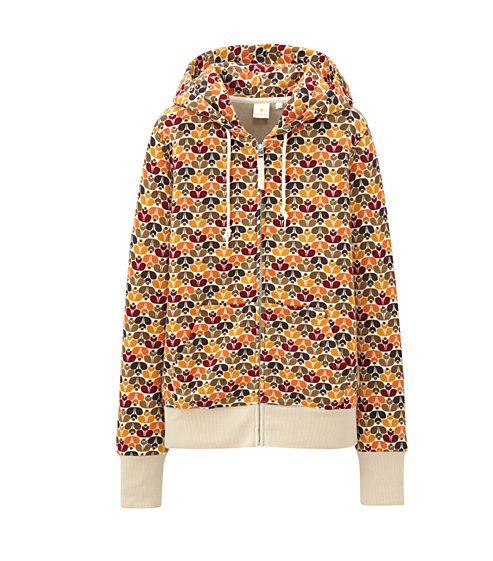 I bought a few things last season, and I must say the quality is amazing. 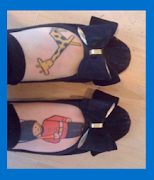 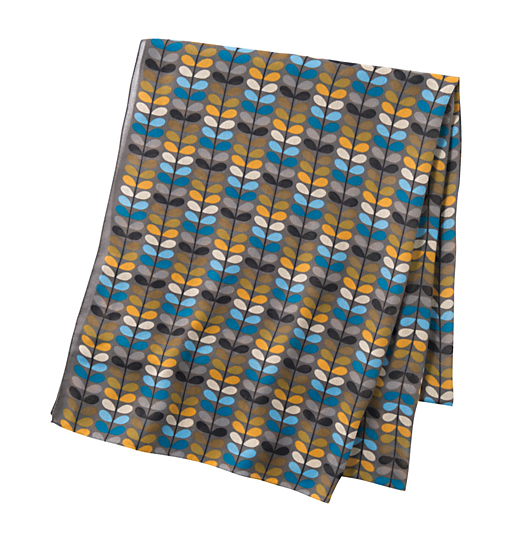 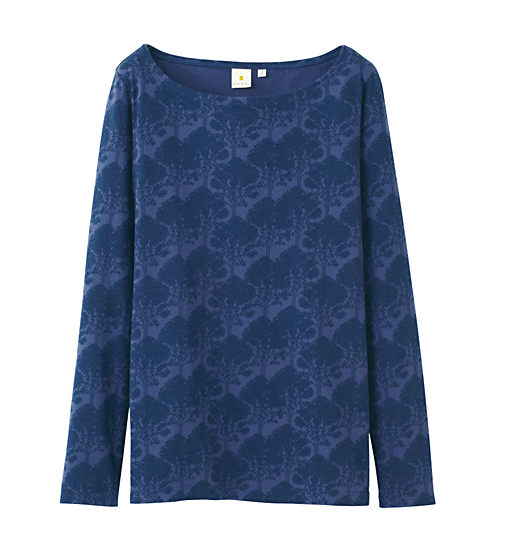 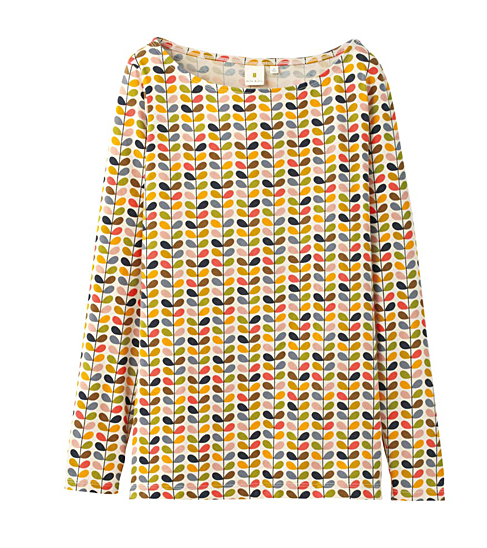 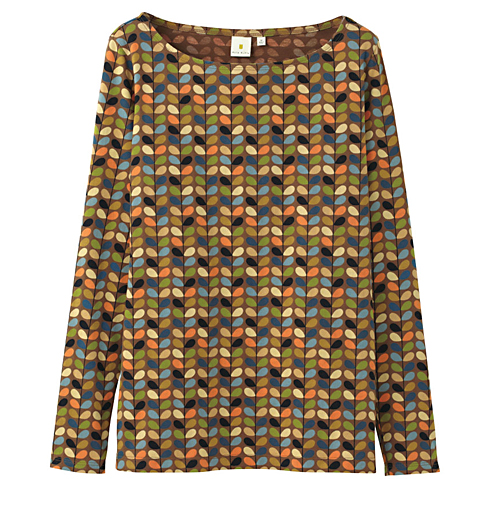 Really soft, washable clothes and really good on the old orla kiely purse too! 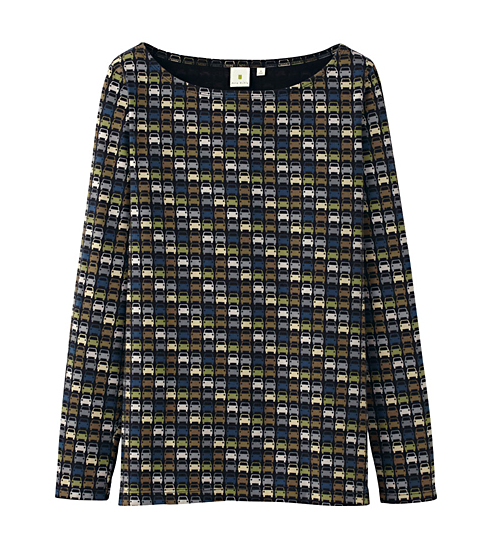 Grab the latest collection now!